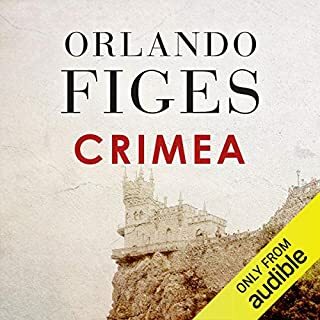 Figes’ work is always a pleasure. This is no exception. Engaging, covers both the macro and micro of the history.